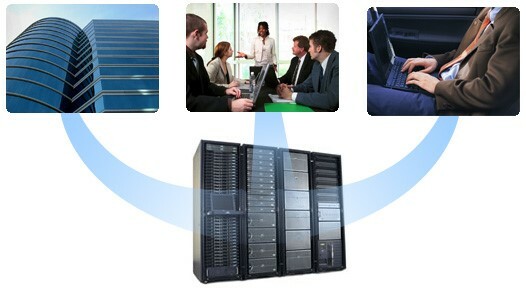 Executive Technology Solution is a mother company of ETS Group. It was moving in the year 2010 & founded in the year 2012 as a technology solution company of Bangladesh entrepreneur by a group of professionally experienced graduate & diploma engineers which works for overall solution of technology of a different industries/projects. Executive Technology Solution started its operation with a very professional approach as the entrepreneur themselves of this company had longtime previous technical experience in this sector Executive Technology Solution also providing opportunities for young energetic engineers. We started our formal business in 2012 and ETS Group creates a limited company (ETS Automation & Engineering Ltd.). We import all sorts of industrial equipments, spare parts, electrical / mechanical products, all kinds of pressure & vacuum system, Dehumidifier, Web Guide system and products, industrial thermal and combustion products, lubricants and measuring instrument products to our end users.